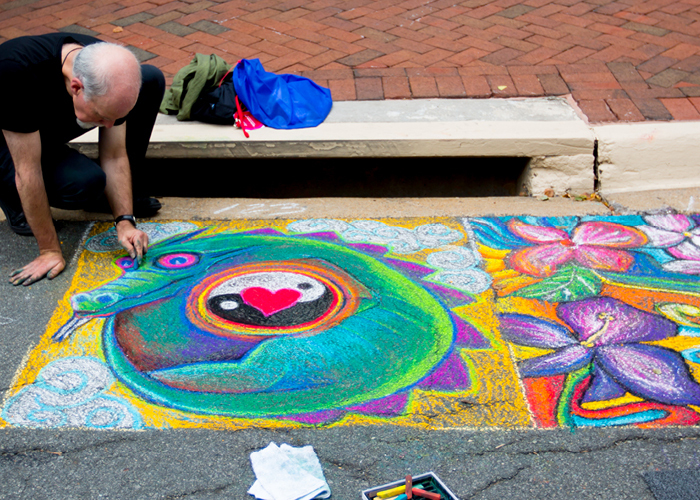 Every year for one day in September, Reston Town Center is transformed into a street art heaven. 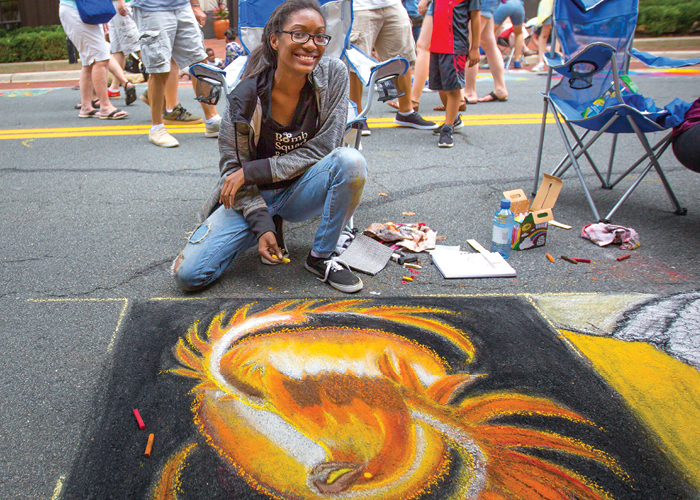 Temporary chalk drawings created by artists of all ages and skill levels brighten Market Street at the city center and the area is bustling with activity. 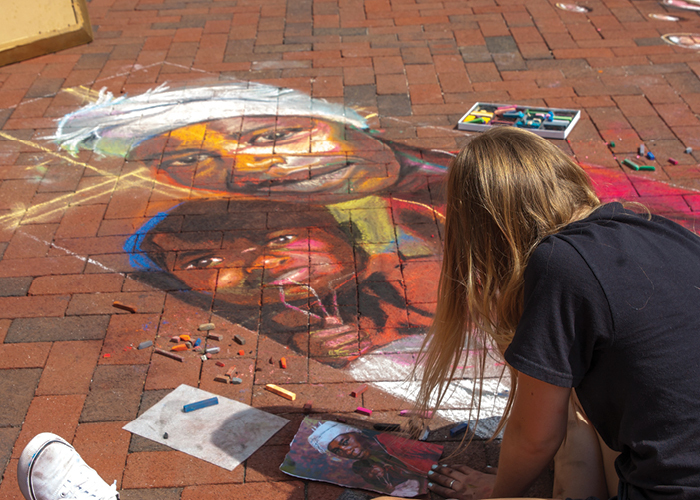 This September 15, 2018, Public Art Reston will host, in partnership with Reston Town Center, its fifth annual chalk festival ChalkFest at Reston Town Center. Artists of all kinds are invited to participate and online registration is now open. 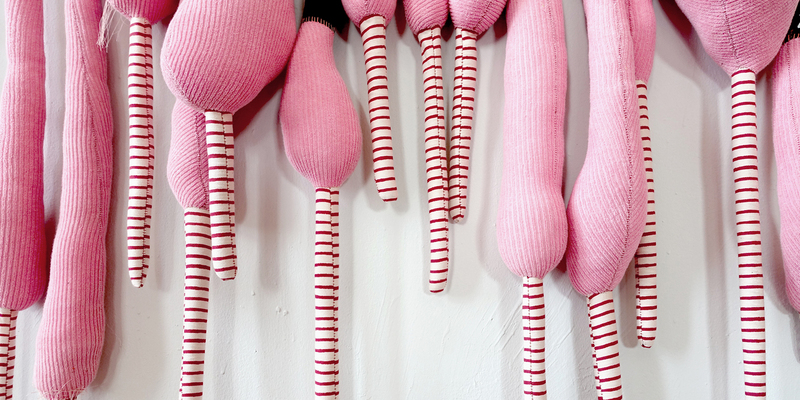 Participants can register in three categories including Families & Kids, Amateur Artists, and Professional Artists, and prizes are awarded in each category as well an Audience Choice Award. Last year’s event was the highest attended yet, completely selling out and welcoming over 6,000 attendees while artists of all ages came from all across the DC Metropolitan area to show their talent. Winners from last year’s event can be found on Public Art Reston’s Facebook page. 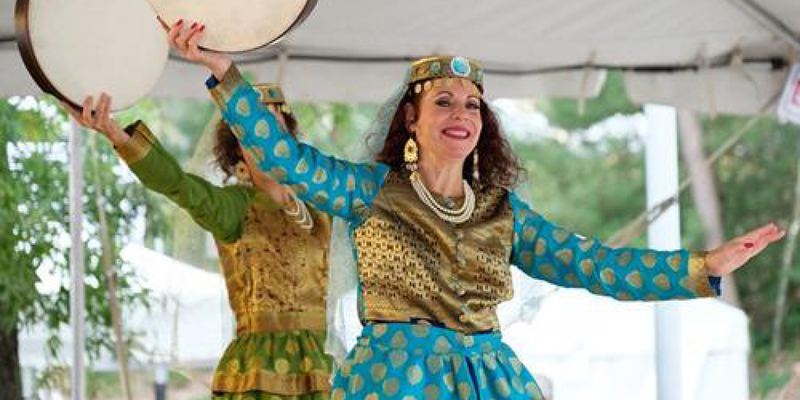 The community event will take place on Market Street in Reston Town Center in front of the Pavilion from 8 am to 4:30 pm on Saturday. Professional Artists are invited to start their drawing on Friday, September 14, beginning at 12 pm and Saturday’s event will be open to all categories. There will also be small street music acts from Bach to Rock Herndon and face painting by Becky Nelson throughout the day. 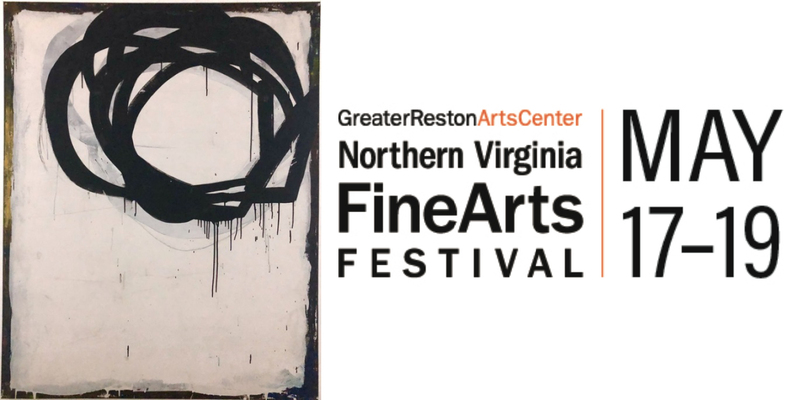 Reston Association will provide light refreshments and a percentage of these sales will benefit Public Art Reston. Sponsorship opportunities are available for this event at a variety of levels, for more information please contact info@publicartreston.org. 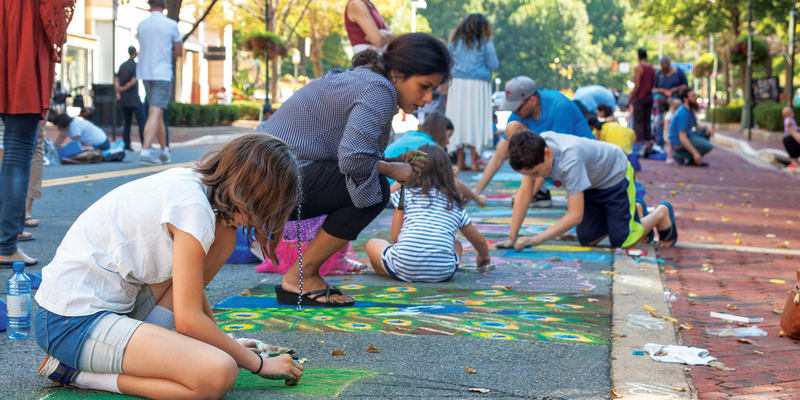 Funds raised at ChalkFest at Reston Town Center help support future public art projects and programs. 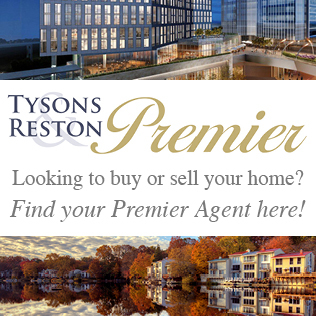 Public Art Reston was founded in 2007 by Reston civic and community organizations and leaders. 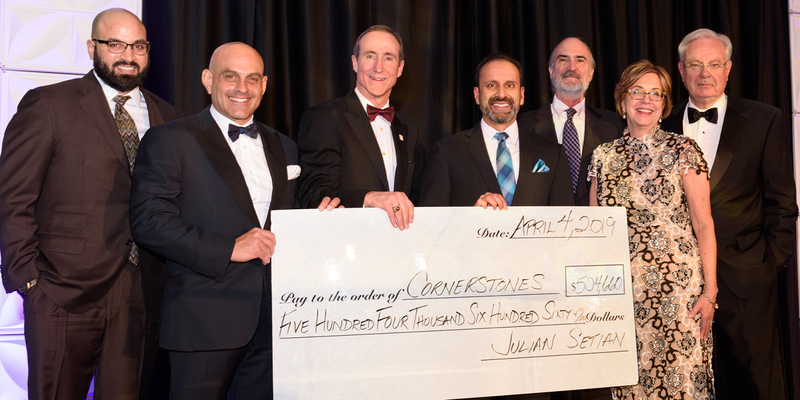 It is a 501(c)(3) non-profit organization that imagines public art throughout Reston that inspires the community and engages the mind and senses. For more information about Public Art Reston, visit www.publicartreston.org.